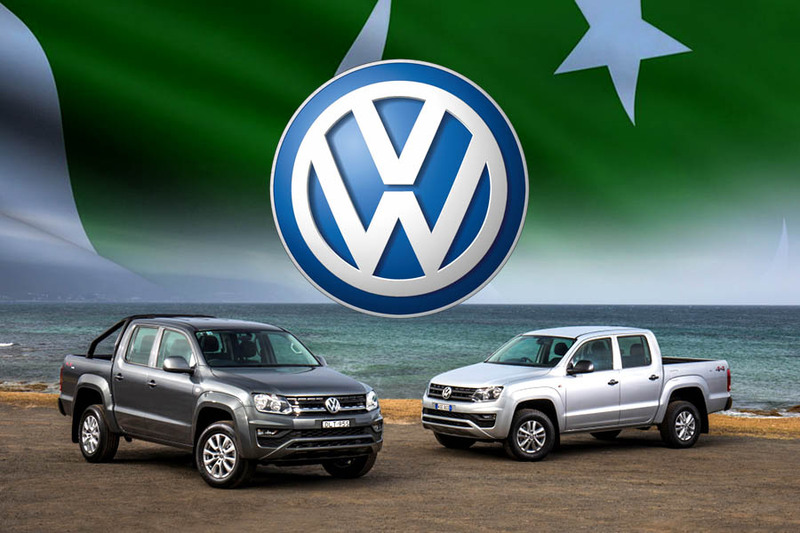 Government has awarded the category-A Greenfield investment status to a Premier Motor Limited for assembling & manufacturing of vehicles under its contract agreement with Volkswagen AG. 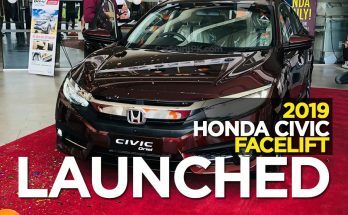 Honda Atlas has launched the 2019 Civic facelift today in en event held at Royal Palms Lahore. 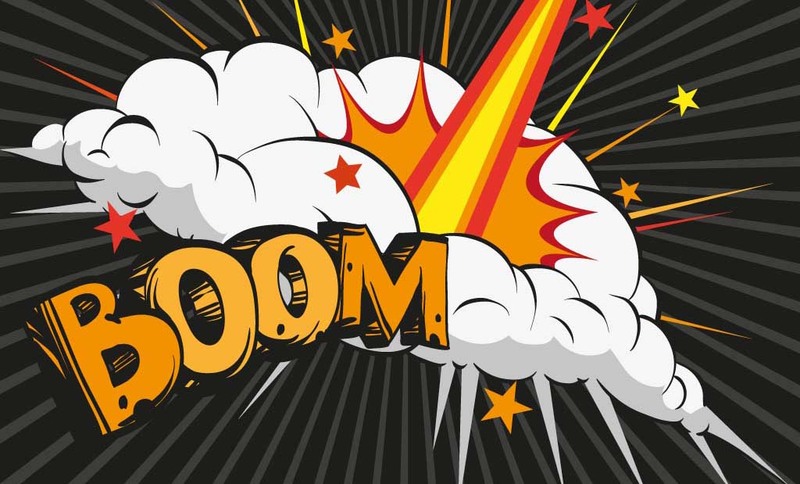 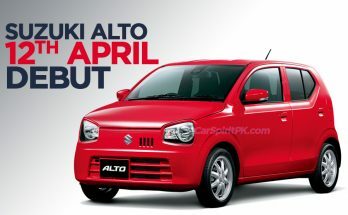 April 8, 2019 - by UsmanAnsari - 2 Comments. 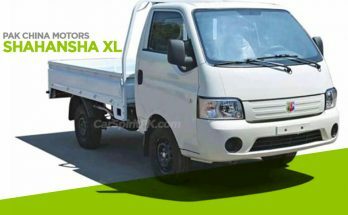 Pak China Motors, who were awarded the Greenfield status in July last year are about to launch the Shahansha XL pickup. 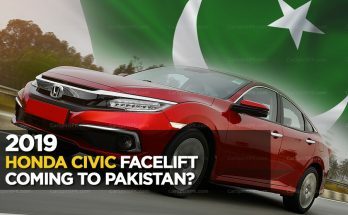 Honda Atlas is all geared up to launch the 10th generation Civic facelift in Pakistan. 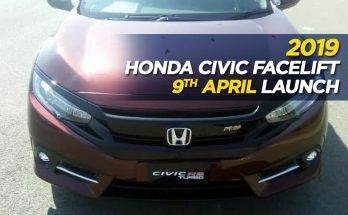 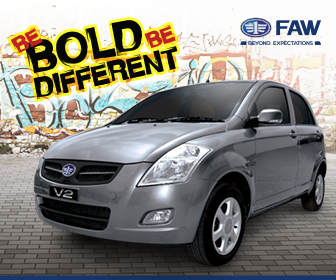 Launch event will take place on the 9th of April at Silver Bell, Royal Palm Lahore. 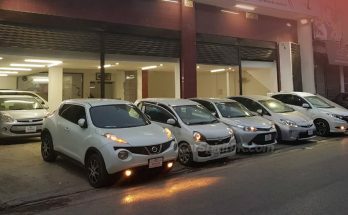 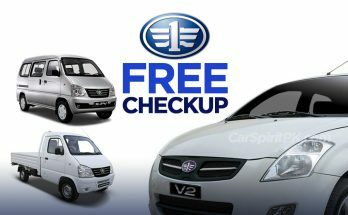 Used car importers have urged the government to commercialize the import of used vehicles, which as they say will enhance choices for customers and generate revenue for the government in the form of duty.